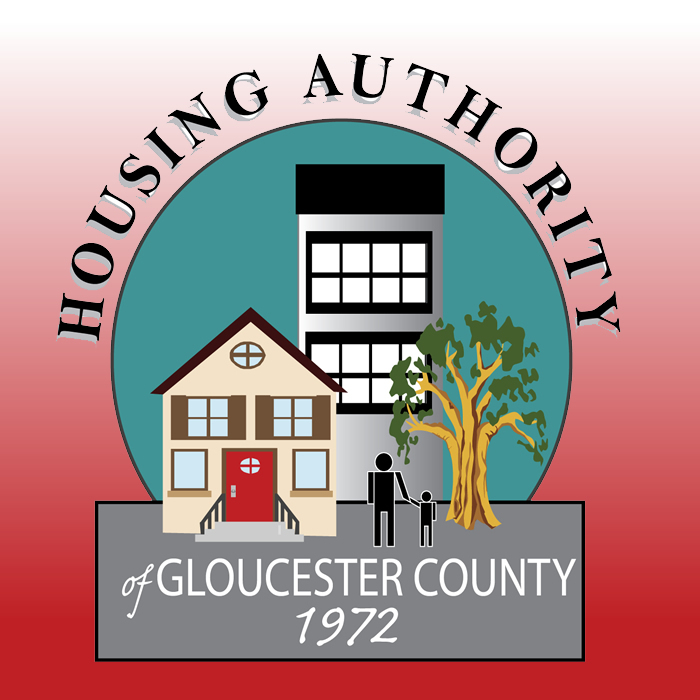 The Authority owns and operates 62 scattered-site single-family houses, located in Deptford Township, West Deptford Township, Monroe Township and Washington Township for certified eligible very low income families. These dwellings consist of 2, 3 and 4 bedroom homes. 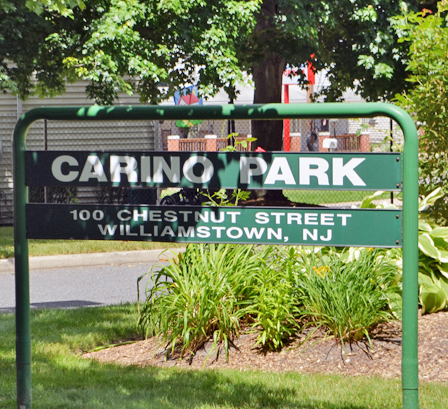 Applicants may express a desire to live in a specific community. Certified families pay 30% of their adjusted income, minus an allowance for tenant supplied utilities.